Halo 3 Anniversary? PC port? Reach addition? 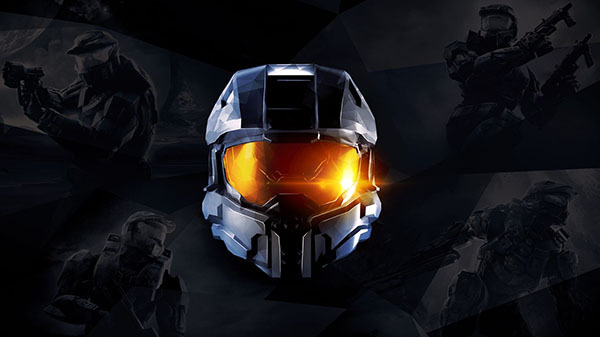 343 Industries will announced “some exciting Halo: The Master Chief Collection news” during the Halo Championship Series Invitational at SXSW 2019 from March 15 to 17, the company teased.